TAIWO Ogunyankin has rated on date 02/23/19 as Pencil was not dark enoughLoved the way it marks just eushedvutvwasbine shade darker with 4.5star. Diana Wilde has rated on date 01/07/19 as Awesome pencilI had a really bad eyebrows and the worse part is that I have a micro blending but instead I got a tattoo so I usually use my pomade gel from ABH and I use a marker to draw a little pieces of hair but my eyebrows aren’t even so with this pencil I can make miracles I use it for everything great decision I ‘m just in the process to creat my YouTube Chanel so I’ll make a video using ABH eyebrows products with 4.5star. Tasheina Henry has rated on date 11/29/18 as Love it 🥰I love how easy it glides on where needed. It’s really smooth with 4.5star. Every since I bought my first crayon I can’t think of never using it again. It makes my eyebrows perfect and I always get compliments on them. When it gets low I immediately buy another one. Lisa Joyner has rated on date 10/28/18 as Perfect blenderEvery since I bought my first crayon I can’t think of never using it again. It makes my eyebrows perfect and I always get compliments on them. When it gets low I immediately buy another one. with 4.5star. Anastasia Beverly Hills Pro Pencil is a full-coverage highlighting and concealing pencil that defines the brow. 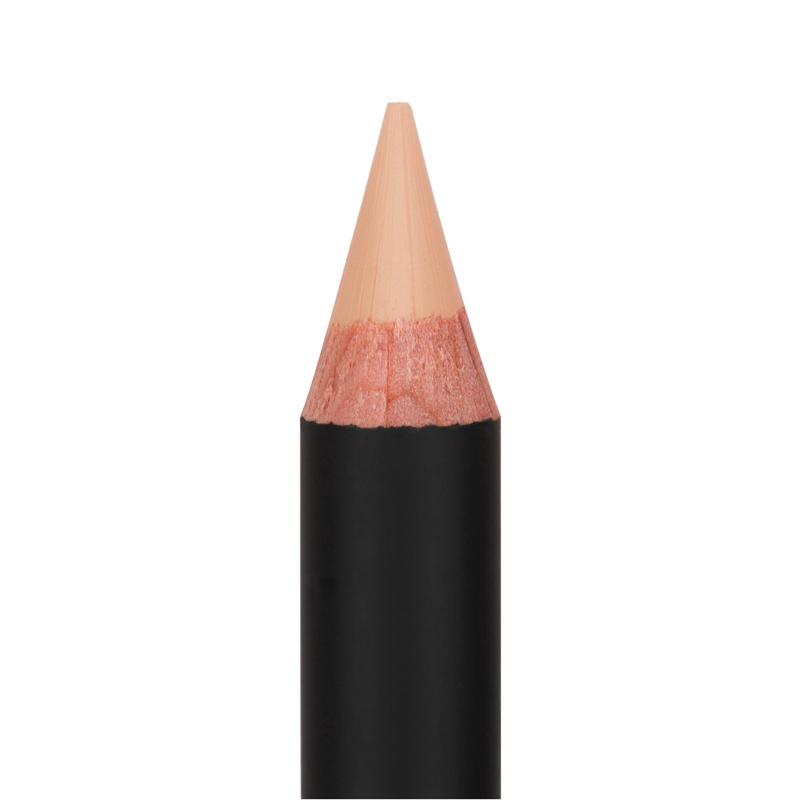 This multitasking pencil adds clean definition and highlights the brow bone. The full-pigment, powder-like formula delivers enough coverage to conceal stray brow hairs in between waxing appointments. 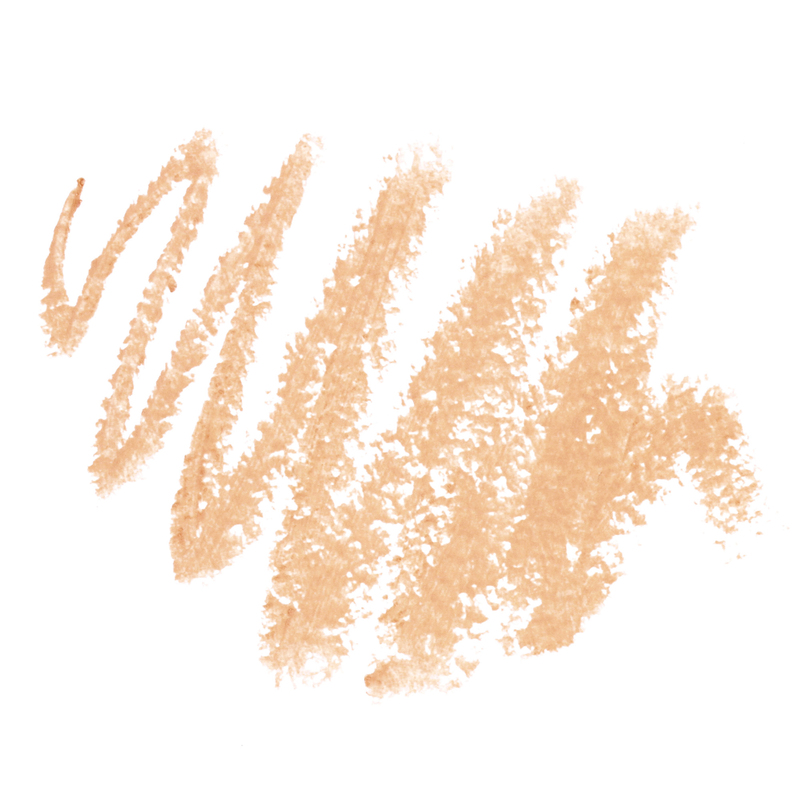 The wide side of the pencil perfectly covers the width of the brow bone, delivering the ideal amount of highlight. Start by applying Pro Pencil at the base of the brow and swipe from the front end to the tail end.